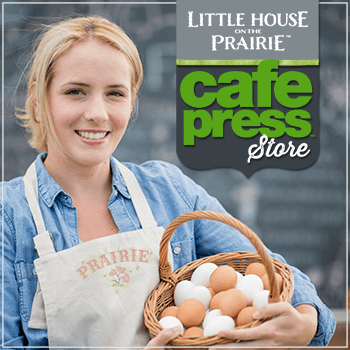 HOUSTON, TX (October 23, 2015) – Andover Fabrics is making a big splash at the International Quilt Market with the launch of its new Little House on the Prairie® fabrics for quilting and sewing. Andover’s new fabrics line features three different collections of prints inspired by the frontier lifestyle depicted in the classic Little House on the Prairie stories written by Laura Ingalls Wilder: “Walnut Grove” named for the town in Minnesota where Laura’s family settled in 1874 and featuring prints from that era; “Prairie Flowers” featuring bright, bold calicos; and “Scenics and Icons” featuring iconic imagery on special, natural finish fabric. Fabrics will be available at independent quilt stores all over the U.S. starting early November, and available in Europe starting in February 2016. 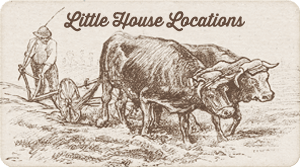 For more information about Little House on the Prairie® fabrics for quilting and sewing, please visit http://blog.andoverfabrics.com/2015/08/little-house-on-the-prairie-preview/. Held annually in Houston, TX, the International Quilt Market is the largest and most influential quilt tradeshow in the world. Quilt Market is the nation’s only wholesale tradeshow for the quilt industry and it is open to the trade only. Quilt Market runs from October 24–26, 2015 at the George R. Brown Convention Center in Houston, TX. Spotlight Licensing is a dynamic, full-service boutique licensing agency that creates customized, innovative, and strategic merchandise programs for a varied portfolio including entertainment, digital media, fashion/trend, publishing, corporate brands, characters, and children’s properties. Knockout Licensing delivers results with unmatched integrity and the highest level of client service and has received special industry recognition for its work on British television drama Downton Abbey™ (NBCUniversal International Television Production) by developing an unprecedented licensing program spanning various product categories with a classic lifestyle brand positioning. Client properties also include the best-selling book series turned popular television drama Outlander™ (Sony Pictures Television); social media canine celebrity Boo, The World’s Cutest Dog™; beloved classic family franchise Little House on the Prairie®; the Smithsonian Institution Library Seed Catalog Collection, and more. 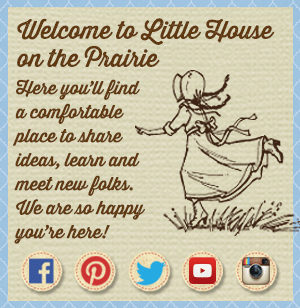 « Little House on the Prairie® Preschool Printables – FREE! Where can I buy this fabric? 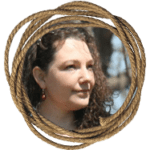 We live close to the Ks part of her story and would like to honor her with a quilt. Thank you for asking! 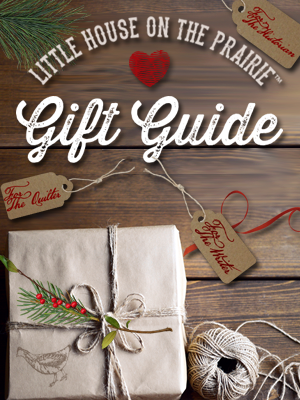 You can find out which stores carry Andover Fabrics here http://www.andoverfabrics.com/LHOTP_Locator.php or order online at http://www.fatquartershop.com/catalogsearch/result/?q=little+house+on+the+prairie. Lyn, I asked Andover Fabrics (the creators of the quilt fabric) and got the following response: “She should contact our Australian Distributor, J Leutenegger. Their contact information is available here: http://www.leutenegger.com.au/contactus/“. I hope that helps you! It is gorgeous fabric. I think it’s great that your giving such beautiful fabrics for the quilt giveaway. 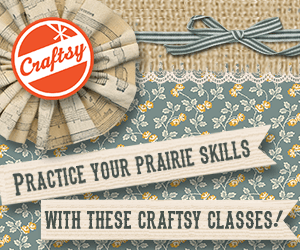 I live in New Zealand and would love to find some little house on the prairie quilt fabric. Do you know if we can purchase in New Zealand and where from?